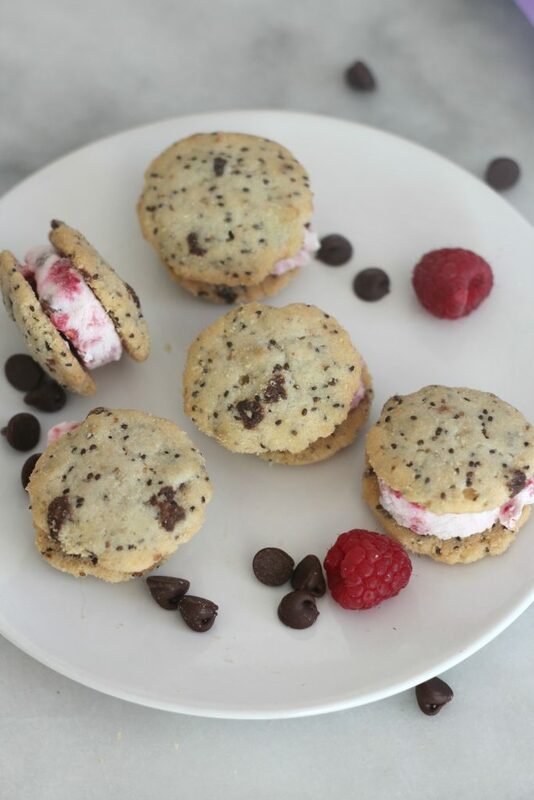 These bite size raspberry chocolate chip frozen yogurt chia cookie sandwiches are a fun and tasty treat for a hot summer day! Another thing that I’m enjoying about the kids being home is that I can keep a closer eye on what they eat. My kids love sweets and junk food. I’m not opposed to them having sugar here and there and I’m not a sanctimommy who always says no to fast food or won’t let them have a juice box. We just do our best to make smart food choices. 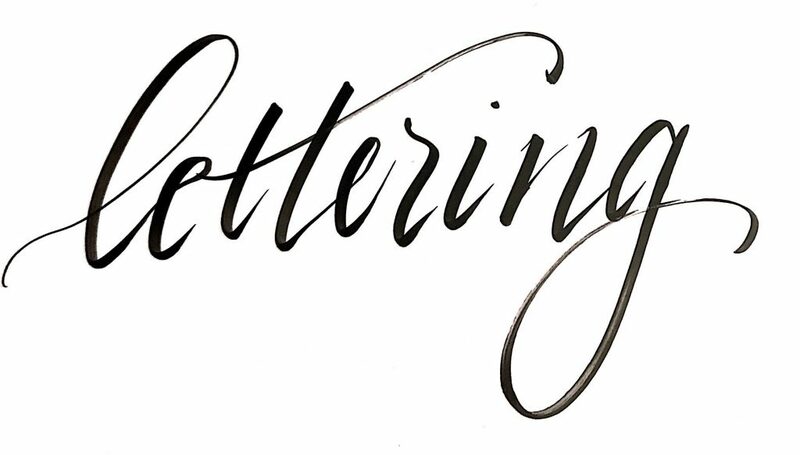 THIS POST CONTAINS AFFILIATE LINKS MEANING IF YOU CLICK ON ONE AND MAKE A PURCHASE, THIS BLOG MAY RECEIVE COMPENSATION, AT NO ADDITIONAL COST TO YOU. PLEASE SEE THE POLICY PAGE FOR FULL DISCLOSURE. ADDITIONALLY, THIS BLOG DID RECEIVE SOME PR SAMPLES FOR USE IN THE POST. One of the smartest food choices I’ve made lately involves cookies! 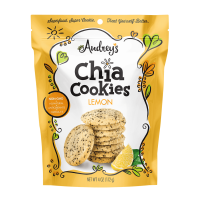 Audrey’s Chia sent over a box with bags of their cookies and oh my goodness they are amazing! I was anticipating that they were going to taste, um, healthy. But no. They are delicious. I’m falling in love with chia. I really want to sprinkle it on everything, so having them in cookies is brilliant! 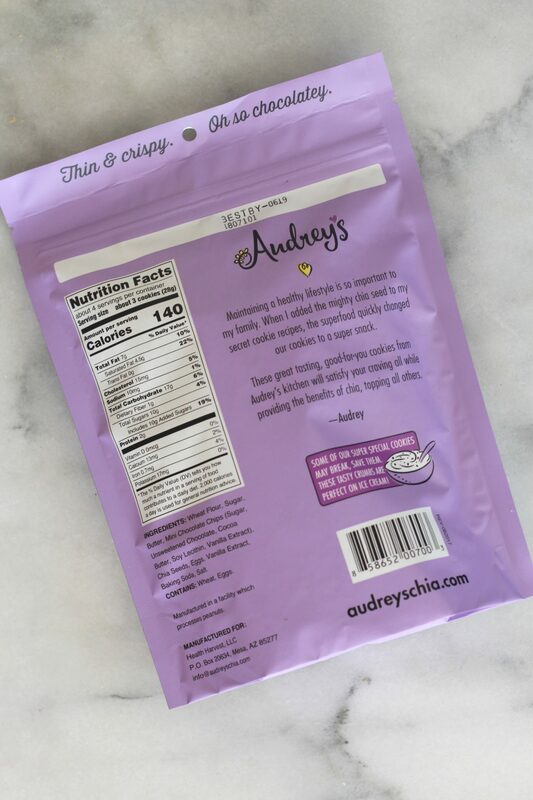 Plus, Audrey’s Chia is based in Mesa, Arizona! Which is just couple of towns over from where I live. I love supporting local! The girls decided that they are crispy enough to make bite size ice cream sandwiches. I had a better idea. Raspberry Chocolate Chip Frozen Yogurt Chia Cookie Sandwiches! 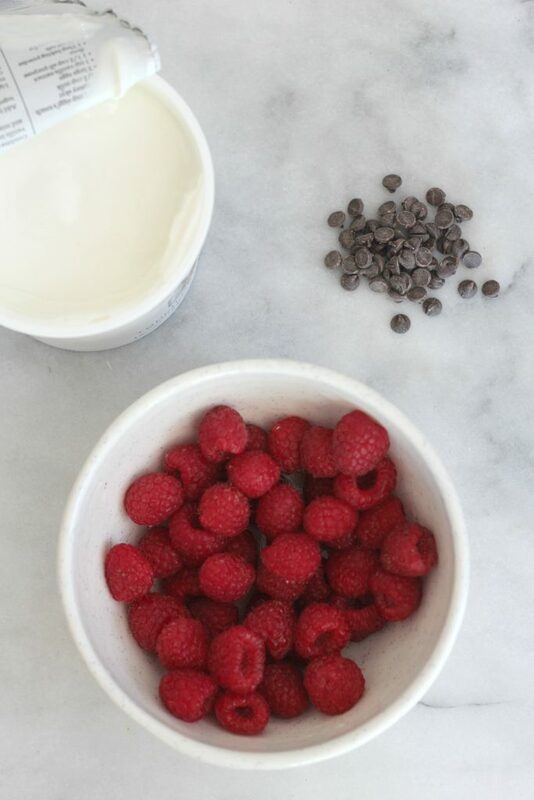 We got some of the Icelandic skyr yogurt, which is really thick and creamy, added some fresh raspberries, chocolate chips and a little sweetener. 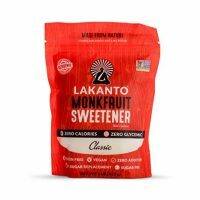 I used monkfruit sweetener, but good old sugar or honey would work great too. I made eight little raspberry chocolate chip frozen yogurt chia cookie sandwiches and they were gone in three minutes. So yummy! Combine ingredients in a bowl. Line flat-bottomed bowl with parchment paper. Spread the yogurt mixture out evenly into bowl, making it about 1/2 inch thick. Place in the refrigerator for one hour so the sweetener has time to mix in. Then freeze for 1-2 hours. Cut out rounds pieces of the frozen yogurt so that it fits on the cookie. Make the sandwiches and serve immediately! 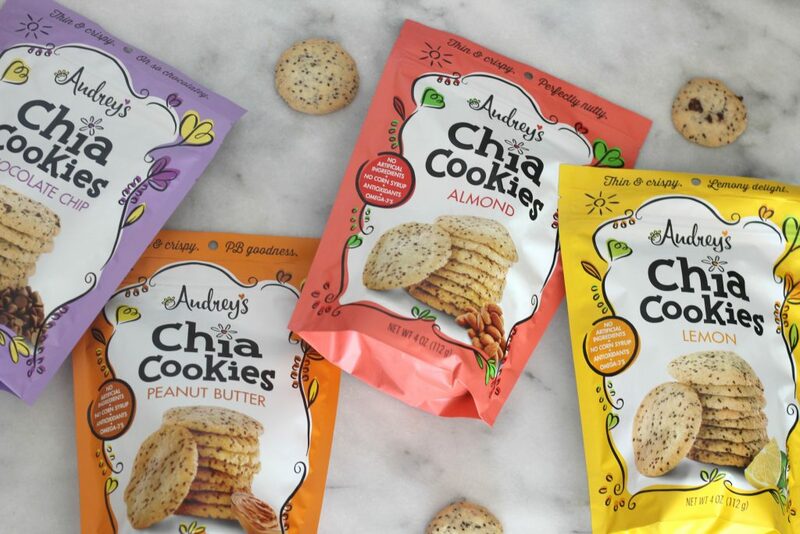 Audrey’s Chia sent over four flavors of cookies, Peanut Butter, Chocolate Chip, Lemon and Almond. I thought that I would like the almond the best, but I really fell in love with the lemon. That’s unusual for me, because I don’t like lemon anything, but Audrey managed to make these lemon perfect. The girls are all about the chocolate chip, and the peanut butter was devoured by the Mr. You can’t go wrong with any of the flavors! Check out that list of ingredients! I can pronounce everything on that list and have most of it in my kitchen. That’s the kind of food I want to give my kiddos! They also have a Salted Caramel Topper, a Gluten Free Dark Chocolate Almond Topper and a Tropical Fruit Topper as well!which is for putting on your ice cream, smoothie bowls or just for shoving small pieces of deliciousness in your mouth. I haven’t tried this flavor yet, but I plan to. 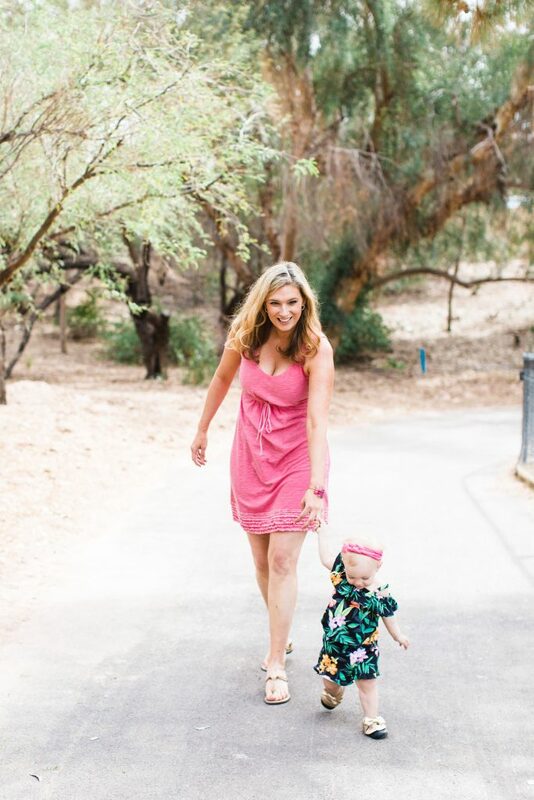 You can find Audrey’s Chia products on Amazon and Vitacost, and if you are local to Arizona they will be available in Fry’s by the end of June and Bashas’ by the end of August! Which flavor would you like to try? Have you started adding chia to your diet? I’m a huge fan of it! These look amazing! I love that they are bite sized, less mess but still tastes good. Out of all the flavors you mentioned, I would love to try the Salted Caramel Topper. I love anything caramel and got excited when I saw that as one of the flavors. I’m dying to try the caramel topper too! Love these just pinned to save for later! Perfect timing! I have guests staying over this weekend and I was looking for a fun recipe for us to all try out together! I will be making these and I’m sure everyone will love them!Off to the kitchen now! I will try to make these cookies for sure they look delicious! It is important to have a good balance between healthy snacks and not so healthy snack for our kids. Yummy little treats! thanks for sharing at the What’s for Dinner party. Hope you have a wonderful week! Those look so adorable and delicious! This is so creative. Amazing! 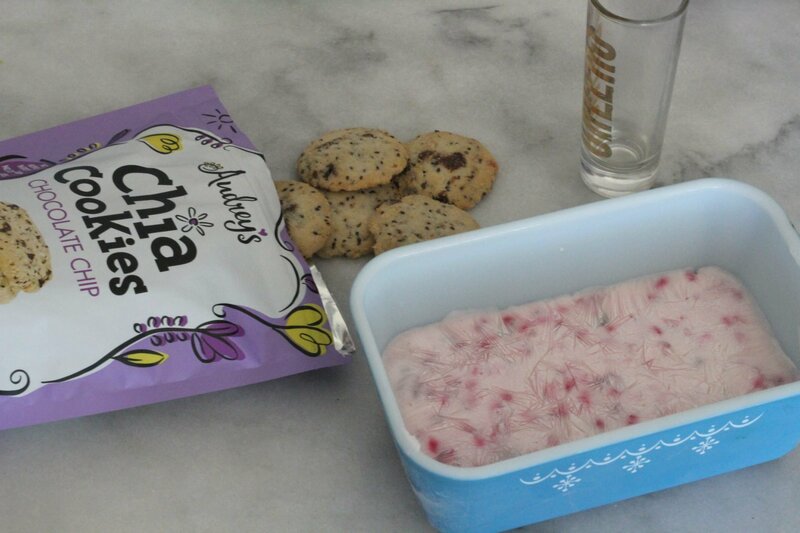 I am impressed by the way you mix all the ingredient together such as raspberry and chocolate chip to create an fantastic recipe! My mom really loves Chia seed so she will likes these cookies! Thanks for posting! How fun are these. 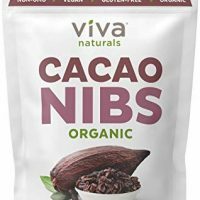 I love chia seeds, and raspberry and chocolate chip just put these over the top. Thank you for sharing at Whatd you do this weekend. I have sweet tooth and lately, I’ve been steering clear of yummies like these. Bit…I also heard Chia seeds help with weight loss? If that’s the case, I can enjoy this t guilt-free treat that’s just calling my name. Saved the recipe and will try the almond version. 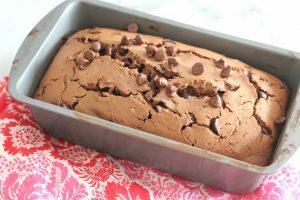 This recipe looks yummy and fun to make with the kids. I’m going to feature this in my Easy Ideas to Cook with Kids this Summer on Sunday at 6pm pst at Merry Monday! Hope to see you at the party! What a great little treat! Thanks for sharing on To Grandma’s House We Go! Frozen yogurt/ice cream sandwiches say summer to me! These look great. 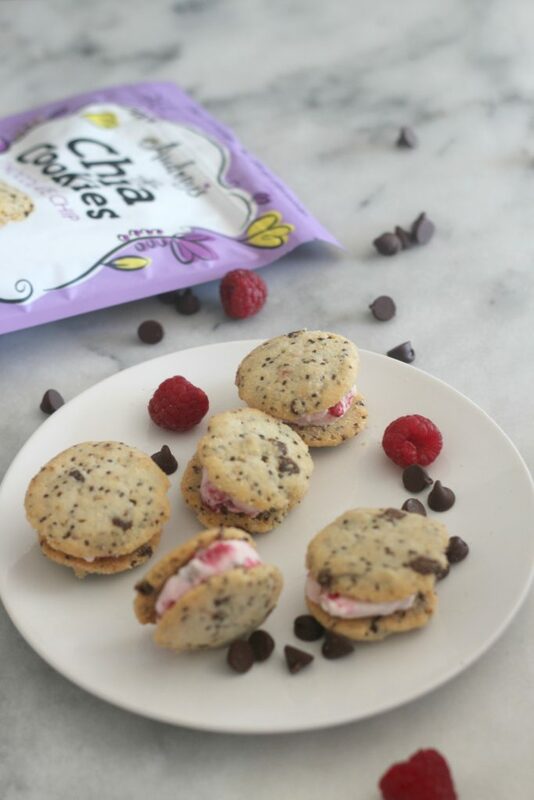 Your Raspberry Chocolate Chip Chia Cookie Sandwiches will be delicious! Thanks so much for sharing with us at Full Plate Thursday and have a great week! The chia cookies sound awesome and perfect for the sandwiches! Thank you for sharing these lovely treats at Fiesta Friday party! Have a fab weekend!